News of a blackface video recently circulating on social media at the Poly Preparatory School in Brooklyn has caused discussions within the school community about racism. The video, filmed three years ago, features two former Poly Prep students in blackface making animal-like noises and gestures. After resurfacing earlier this month, the video became a widespread story both online and within local media. Head of School Dr. Tom Kelly was the first to address the incident at the school and encouraged community-wide discussion in a forum held during Unity Week. 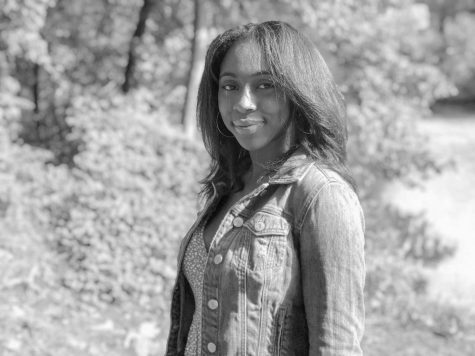 At the forum, Kelly emphasized the school’s own policies for addressing and confronting racism. “The school’s Mission Statement, Core Values and the behavioral guidelines referenced in our Family Handbook are clear on this matter: racist behavior is unacceptable and will result in a consequence when reported,” Kelly said. Co-Director of the ICIE John Gentile believes that the underlying culture of racism recently brought to light is a widespread rather than isolated issue, he said. By having conversations, unpacking these issues in classrooms and during Unity Week, sending kids to the Student Diversity Leadership Conference (SDLC), and engaging with the ICIE, the school proactively works to create patterns of behavior that limit the possibilities of such incidents, he said. 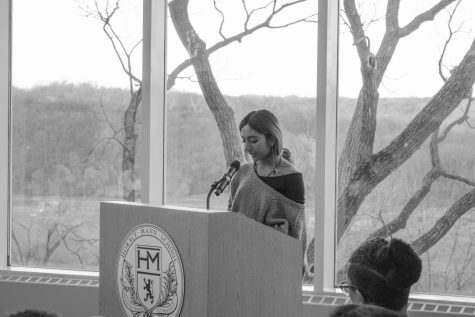 “And yet, we are a school that is in the country and not outside of the scope and sequence of the legacy of racism,” Gentile said. 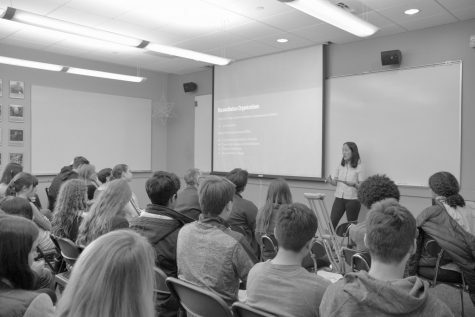 The school has experienced racially insensitive incidents in the past, including a Student Body President (SBP) video three years ago containing racial stereotypes as well as a joke with historically racist connotations at an SBP assembly last year. History Department Chair Dr. Daniel Link believes that the recent video is yet another example of the need for a robust history education starting at a young age, he said. Blackface first began in the 1830s and 1840s in performances known as minstrel shows, which were designed for white Americans to feel a sense of racial solidarity and superiority while also mocking African Americans and depicting them in negative and stereotypical ways as being lazy, slow, and stupid, Link said. When he saw the video, Darius McCullough (11) initially thought that the clip was from when Jim Crow characters dominated the realm of popular culture in the United States, he said. “I was shocked as to how anyone in our New York community today could be so ignorant or find something like this amusing,” McCullough said. Recently, incidents and discussions of blackface have continued to surface nationwide. Last year, American journalist Megyn Kelly was fired from her talk show after failing to admit the problem with blackface, Link said. Recently, the University of Oklahoma expelled a student who was seen in blackface using a racial epithet in a video that went viral on Twitter, according to an NBC News article. “The fact that we keep seeing these incidents of blackface shows the persistence of what may be charitable ignorance of history but is far more likely continued racial anxiety,” Link said. With people of color forming a larger share of the population, there is a lot of apprehension among whites who are concerned about their status in the United States, he said. Combatting such a culture of ignorance requires awareness from all community members and especially those with racial privilege, Gentile said. 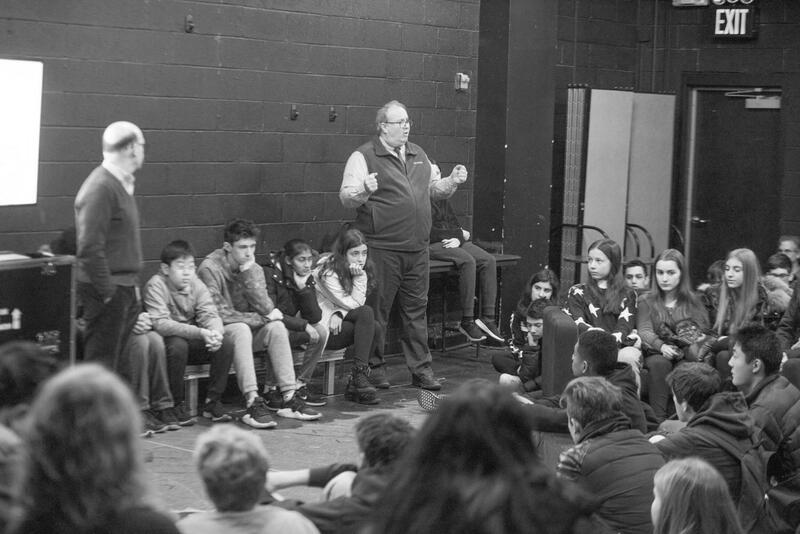 “It takes white students and adults starting in their circles of influence to interrupt, to question, and to raise the bar for what is funny, what is valued, and what is worthy as a basis for building relationships,” Gentile said. Along with many other students, Juliette Shang (9) took to social media to express her opposition to the incident, she said. “It felt good to see that students have a voice and that so many came together to stand against such a blatant act of racism,” Shang said. For many students, the situation has prompted consideration on how quickly or effectively the school responds to such incidents involving race and discrimination. Dalia Pustilnik (9) feels secure in the school community because the administration has addressed such issues in the past with measures such as mass emails, discussion forums, and assembly time, she said. In his Comparative Race and Ethnicity class, McCullough engaged in a class devoted to discussion of the issue but was disappointed that in many of his other classes, as well as in the most recent assembly, the issue went unmentioned, he said. Jessica Thomas (11) believes the school does a good job of creating spaces for discussion, but the students who are already well-versed in these issues are the ones attending, she said. The Union will hold a meeting next week for further discussion of the Poly Prep video as well as a recent incident involving teens mocking a Native American elder.